How do you know if you qualify for insolvency? According to the IRS, a taxpayer is insolvent when your total liabilities exceed your total assets. What does this mean for someone who has already settled their debts? The forgiven debt may be excluded as income under the “insolvency” exclusion. Normally, a taxpayer is not required to include forgiven debts in income to the extent that the taxpayer is insolvent. This means if you owed $10,000 on an account and were able to settle it for $4,000, the creditor would send you a 1099C for $6000, which represents the amount of forgiven debt. This $6000 would be counted as claimable income on your taxes unless you qualify for insolvency. Determining eligibility for insolvency is quite simple, but it should be determined by a tax professional to ensure eligibility requirements are met. Insolvency can lead to bankruptcy if the financial hardship is not addressed. This is where PCS Debt Relief can help. Often times, we are able to help clients who experience various hardships, such as loss of employment, reduction in hours, or even those faced with unexpected medical expenses. It can become difficult to manage your finances during these tough times. 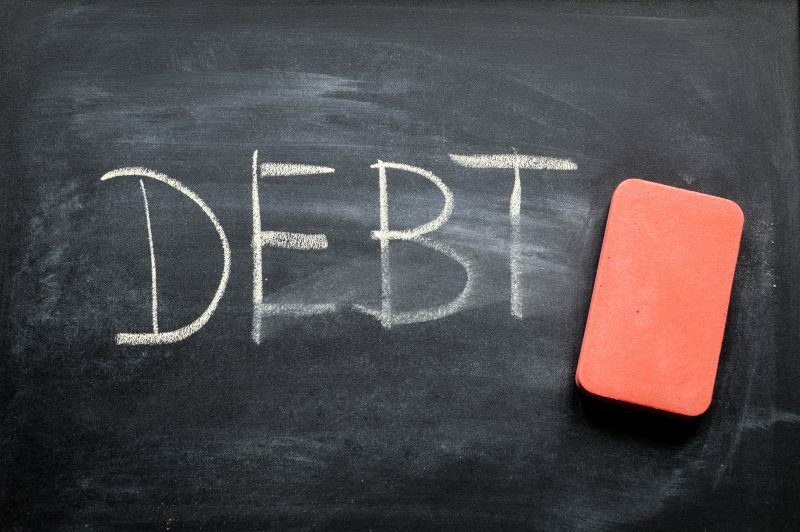 With creative thinking and experience dealing with debt we are sure to find a way around your largest hurdles. Let us talk through your situation, so we can come up with a plan to get you back on track. The best time to correct an issue is the present. Call (636) 209-4481 for a free consultation today. We look forward to helping you achieve your financial goals.